We would like to spotlight Florida International University for being named a Key Chapter for the 2012-2013 year. For most of the Florida International University chapter’s general meetings, they would have a guest speaker come talk to the members. These speakers, ranging from advisors to trainers, would articulate the importance of maintaining academic excellence while in school and how one can be involved in extra-curricular activities while maintaining a strong, academic status. These workshops also provided the members with essential tools that they can use throughout their college tenure and on into their careers. The chapter found them to be helpful not only in that they assisted members with their academic work, but also furthered member engagement in the chapter. The workshop topics were: National Student Exchange, Graduate School, Financial Aid Information and Tips, Health and Fitness in College and Academic Advising. 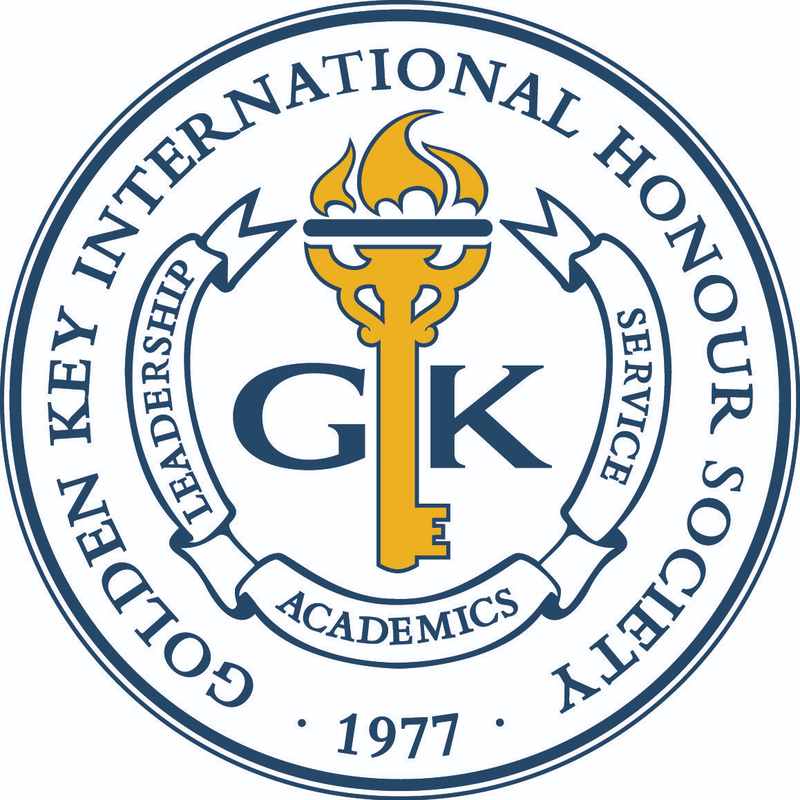 One of the Florida International University Golden Key chapter’s most successful events was hosting their Regional Summit. Although this was an exciting time for the chapter, it was also a very hectic one. Preparations for the event began early and required a plentiful amount of membership involvement. Both members and officers made the event possible- some served as tour guides, some checked people into the event and others helped with the meals and presentations. The workshops hosted by the university and other Golden Key chapters were an incredible success as they were a perfect venue to share ideas and develop new ones. A special event was held for delegates in which they all went to Dave and Buster’s arcade for the evening. This served as a great opportunity for the various chapters to get to know each other. Overall, the Regional Summit was an incredible accomplishment and an honor for the Florida International University chapter to be a part of- fulfilling the goal of hosting a successful event proved to be a gratifying experience. Congratulations to the Florida International University for their exemplary effort and achievement during the academic year, as well as being named a 2012-2013 Key Chapter.